-Seal the sample in a plastic bag. 'Zip-lock' or 'Whirl-pak' bags work well. Please do not use paper bags, they do not hold up in shipping. 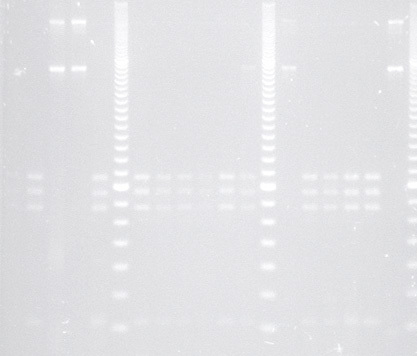 -Keep samples out of direct sunlight and cool until they can be shipped. 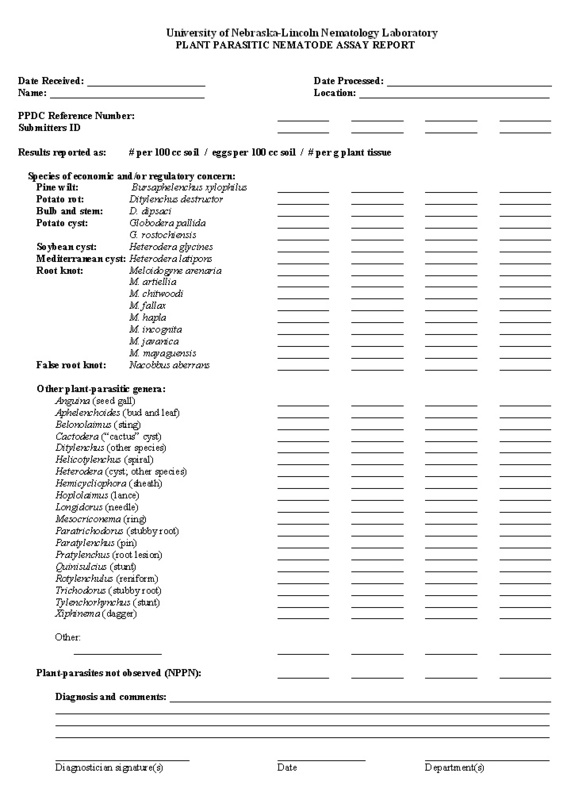 -Include the completed Nematode Survey Samples Sheet with your sample(s). Ship as soon as possible, but soil samples do not need to be overnight mailed.